They guys decided on a band name, "Monday Morning", because it was "a dose of reality." Stipe noted, "When you confront the world, yourself, and everything around you. No more games, masks, or half truths. That is the boldness we want our music to have." In 2001 they released the three-track Monday Morning EP, followed by Blind in 2002. 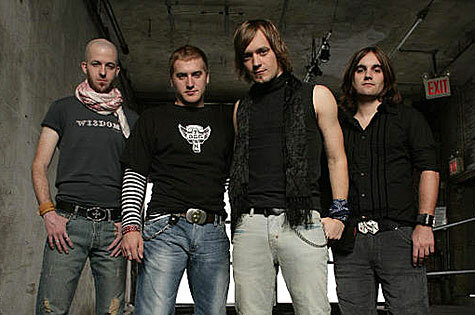 In 2005 they released their major label debut through Selectric Records, Fool's Paradise, and are known for their number 1 hit song "Wonder of It All (Next Year)". "Wonder of It All (Next Year)" was released as a single, and reached #1 on R&R's Christian CHR chart. It was the #9 most played song of 2006 on that format.